This is an exclusive limited time offer for Christianity Today Subscribers. Act now to save big on this series. 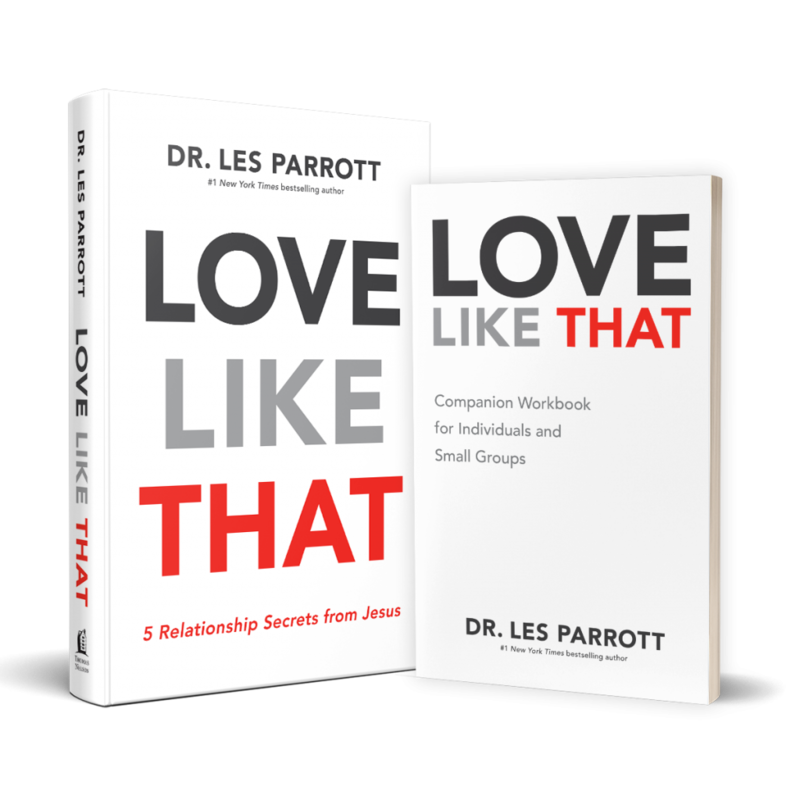 Discover 5 ways to positively transform every relationship you have - modeled on how Jesus loved others. 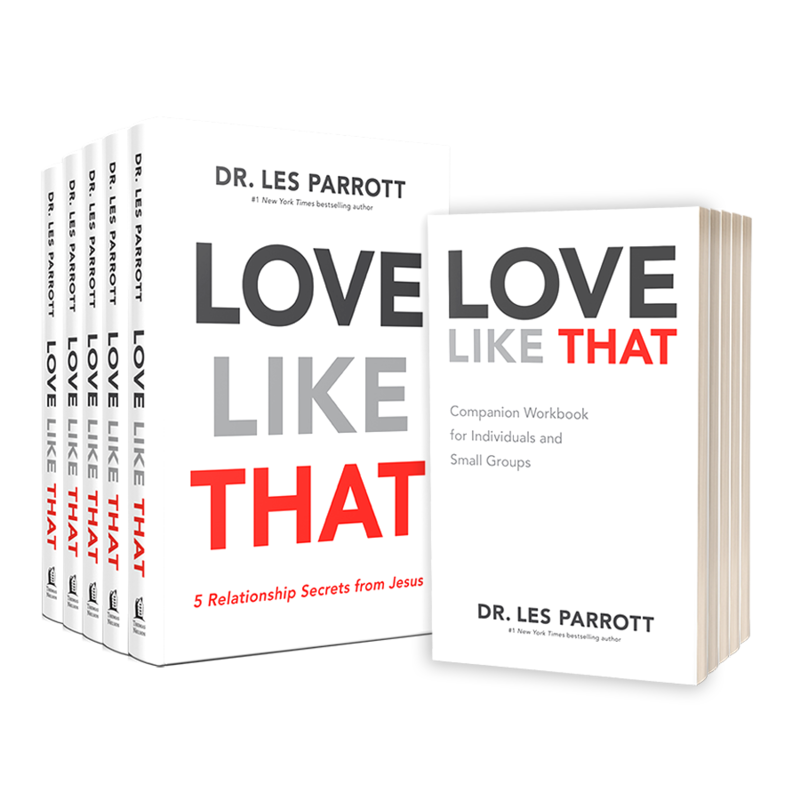 Guide your small group through the Love Like That study with the book, workbook, video series, and free online self-inventory. It’s fresh, fun, and incredibly practical. Simply order a book, 5-pack, or 24-case of books and get the same quantity of workbooks for FREE. Get a book + free workbook for personal study and application. Get a 5-pack of books + free workbooks to use with your small group. Get a 24-case of books + free workbooks for a few of your church's small groups.